FastCap AccuScribePro makes it easy to maintain a consistent scribe offset, staying parallel to the object surface every time. It is ideal for scribing trim on kitchen cabinets, architectural moldings, counter tops, splash guards, tile and even flooring. The AccuScribePro is a very versative tool. 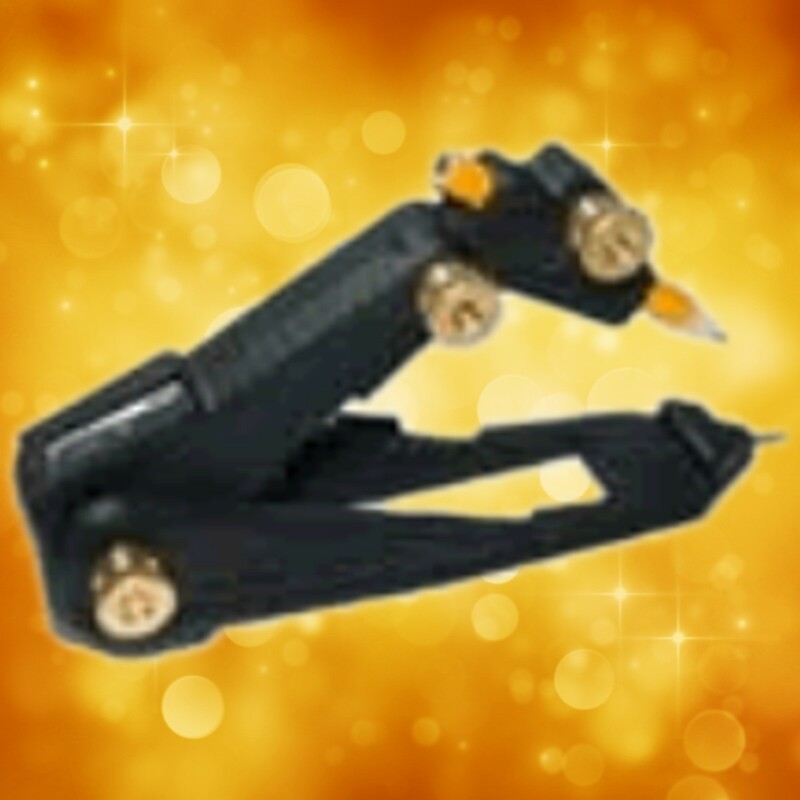 It can be used for a variety of applications where you need an accurage scribing tool. Place the AccuScribePro fluch against the edge of your material, and run the AccuScribePro along the edge. Flooring: Place the AccuScribePro flush against the wall with the pencil on the flooring material, and run the AccuScribePro along the wall surface. For cabinets: Place the AccuScribePro flush against the wall with the pencil on the cabinet, and run the AccuScribePro along the wall surface.